There is no question that the rental market in Manchester has changed a great deal over recent years. New rules and legislation have made the industry increasingly complex and expensive and many landlords have decided to sell. But, all is not lost. With the right processes in place, there is still profit to had, investing in property. How Has the Rental Market Changed? Amy: Would you say, Tracy, that the rental market has changed in the North West over the last five years, or so? You’ve been operating for seven years, so, you have… We’ve seen a lot of change, we’ve been operating for a similar length of time and I know there’s been a huge amount of changes and it’s a very different landscape than, perhaps, where we started out, a few years ago. What have you witnessed, in your experience, over the last few years, with changes in rental and buy-to-let and property? Tracy: There have been a lot changes in legislation and there are a lot more requirements from an agent and a landlord, with the regulations that they’ve got to follow, to make sure they tick all the boxes. The rents are much higher than they were. It’s definitely been a massive increase in rents around Manchester, most definitely. There have been a lot of government changes. So, obviously, they are affecting landlords with tax implications and various other things. So, we’re finding that some landlords are actually selling up, now. They’ve decided to let go and move on. Amy: And in the social and welfare sectors as well there have been huge changes there, with the introduction of Universal Credit. I think that has put a lot of landlords off from operating, intentionally, within that marketplace. There have been changes with payments in benefits, in caps and things like that, which have been challenged. Tracy: It’s very difficult but it is something that you work with. We have a lot of processes in place. 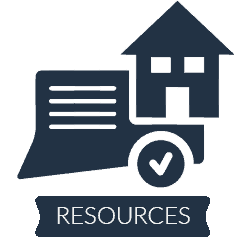 All our business is systematised so that there is a process for everything and we are streamlined, when it comes to things like Universal Credit and Housing Benefit and we know how to get the payments in, get them in quickly and get them indirectly. Amy: I think you would go out of business quite quickly if you didn’t have that system set up. We don’t have a huge number of specialist Local Housing Allowance or Universal Credit agents and I know that’s not your whole business but it’s certainly a sideline of what you do. Tracy: It takes up a lot of time even though it’s not a big part of the business. It takes up more time than anything else because of… Even ringing the council can take you an hour to get through because you are in a queue and you are number 25. So, I can spend an hour waiting to get through to somebody to then get the tenant to, say, give the authority for Tracy to discuss it and then get to the bottom of where it’s at, when it’s due, how much are they going to get? That’s part of the business that we have got. 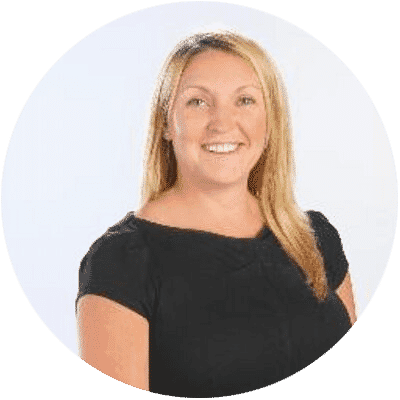 Amy: And as you say, it’s systemising and having procedures in place and every time you are going through them, tightening them and tightening them and making them more streamlined. And you will find that you’ve got a very efficient way of dealing with those types of tenants and clients, now.